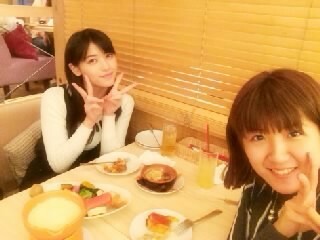 Maimi meets a close friend for some shopping and a meal and introduces another member of the newest Hello! Project unit in her January 8th update “Date “. Full translation below. 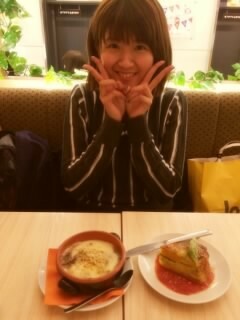 but yesterday, Chii’s train came early! 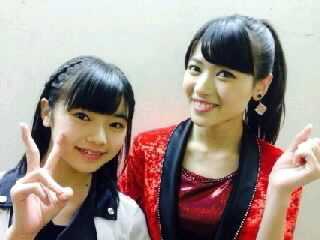 Posted on January 11, 2015, in Blog, Translations and tagged Yajima Maimi. Bookmark the permalink. Leave a comment.